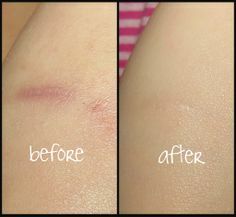 This Colombian scar product is by far one of the best products for scars and stretch marks. 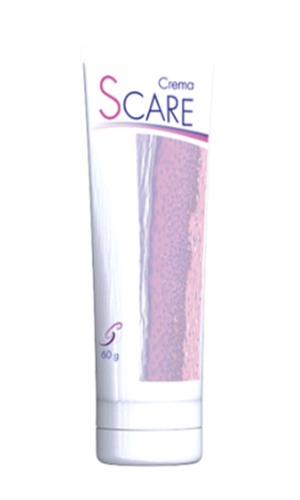 Apply directly on the scared area 2-3 times daily for ultimate results. It may also be used to reduce the appearance of dark spots on the body.